Having claimed top spot in UKIPT’s Grand Final and chopping an EPT side event in the last few days, it’s fair to say that Sergio Aido is on a roll. Indeed, with positive variance firmly on his side, the Spaniard has parlayed his recent success into a table-topping performance during Day 1B of EPT London’s Main Event. A total of 411 players lined the tables inside the Victoria Casino, taking the overall total to a healthy 647. By the end of yesterday’s session just 225 players, including Aido, remained in the hunt for the £700,000 top prize. Indeed, with 215,200 chips, Aido will start Day 2 as the overall chip leader ahead of Day 1A’s dominant player, Marc-Andre Ladouceur (163,500). 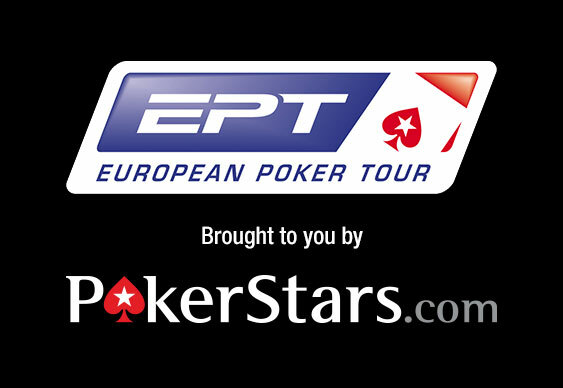 In a day that saw some of the game’s best players sit down for a shot at EPT glory, a host of stars, including Daniel Negreanu, Jake Cody, James Dempsey and Craig McCorkell all hit the rail. However, for all the talent that crowded the rail, an equal amount of professional pedigree was left at the tables. Indeed, taking to the felt later today for a run at Day 3 will be the likes of Toby Lewis (79,200), Sam Trickett (80,400), Jason Mercier (58,300) and Vicky Coren (44,000).